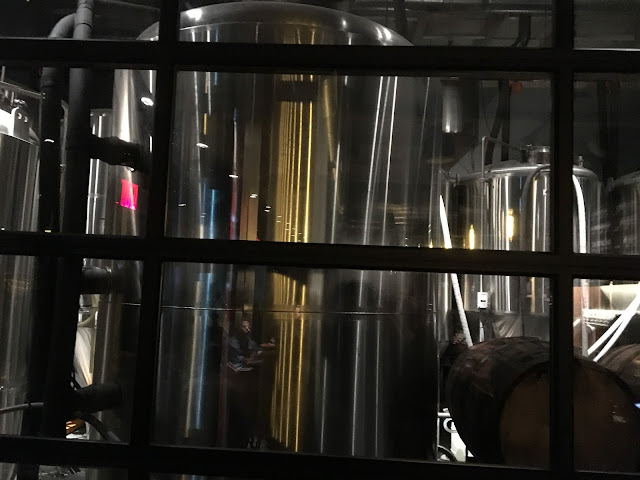 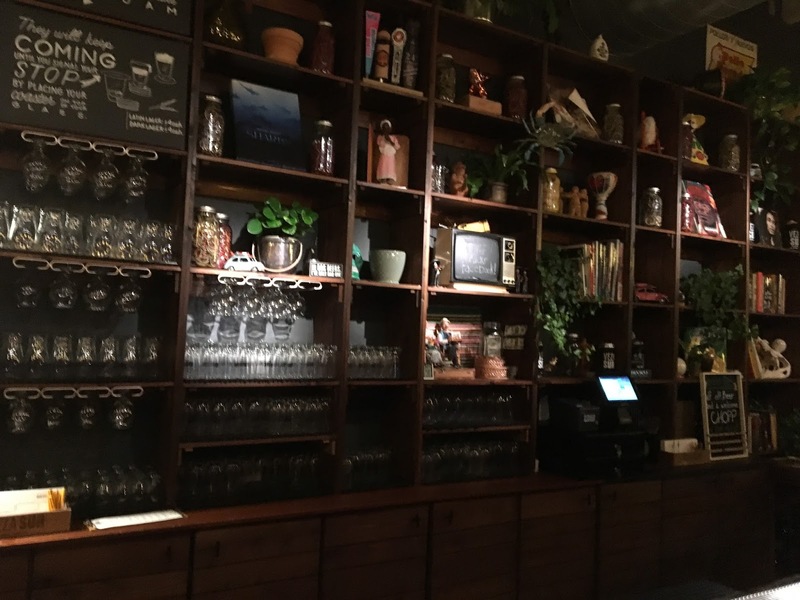 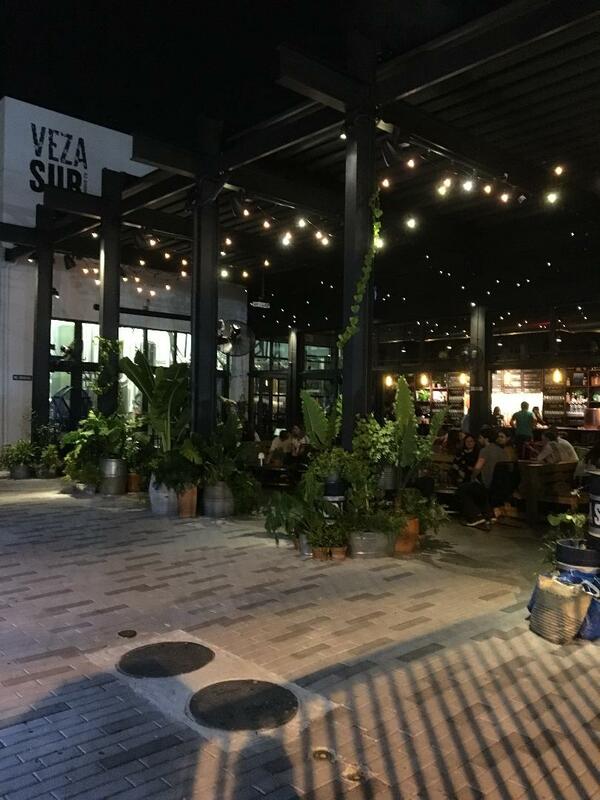 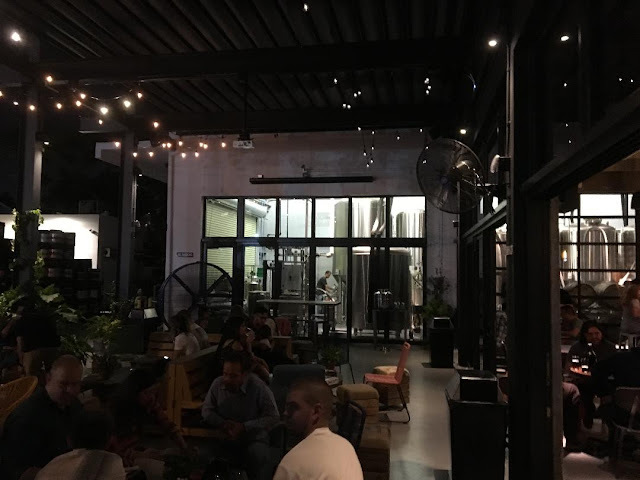 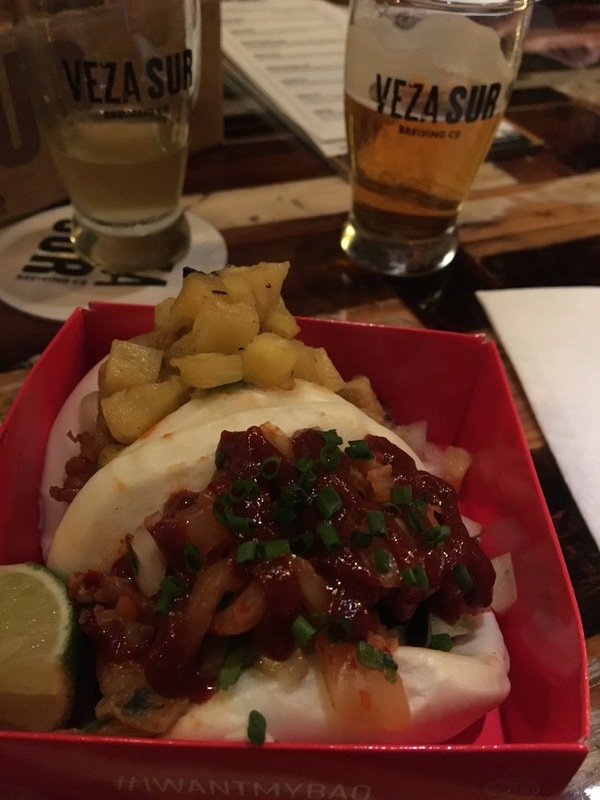 Daily Beer Review: A Visit to Veza Sur Brewing Co.
We bellied up to the bar, especially me. 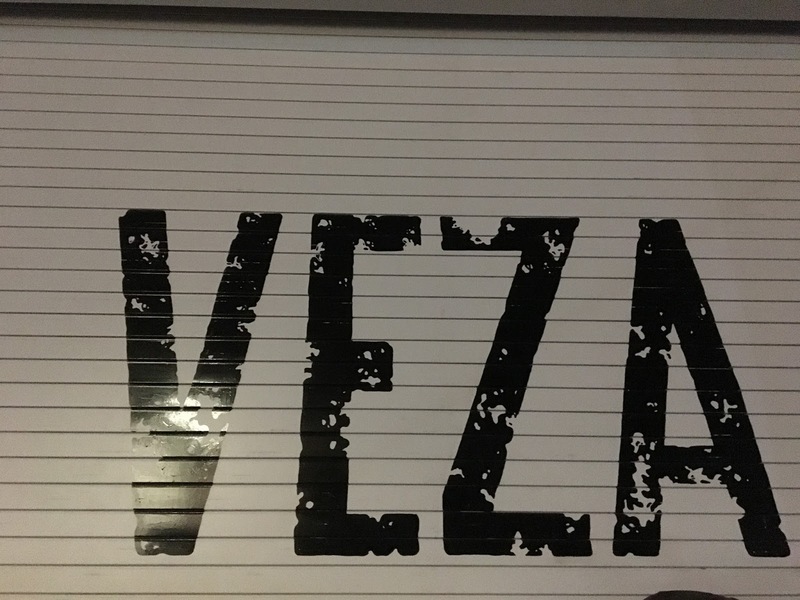 First question for the bartender was where the name Veza Sur came from. 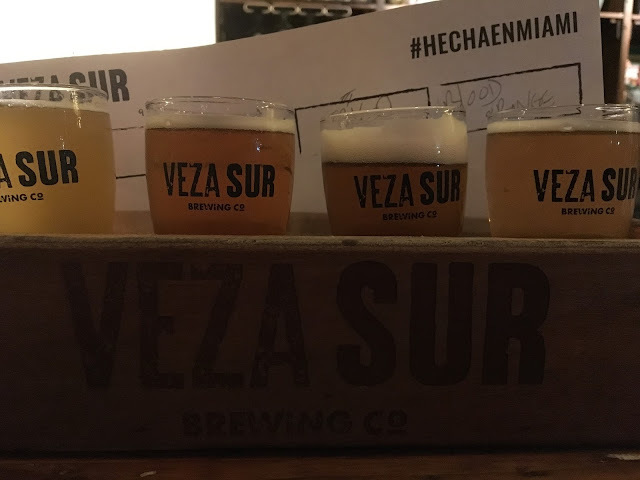 Veza was shortened from Cerveza and Sur means South. All the beers on the menu are Latin-inspired, like from South America. One of the owners formerly worked for Bogota Beer Company. 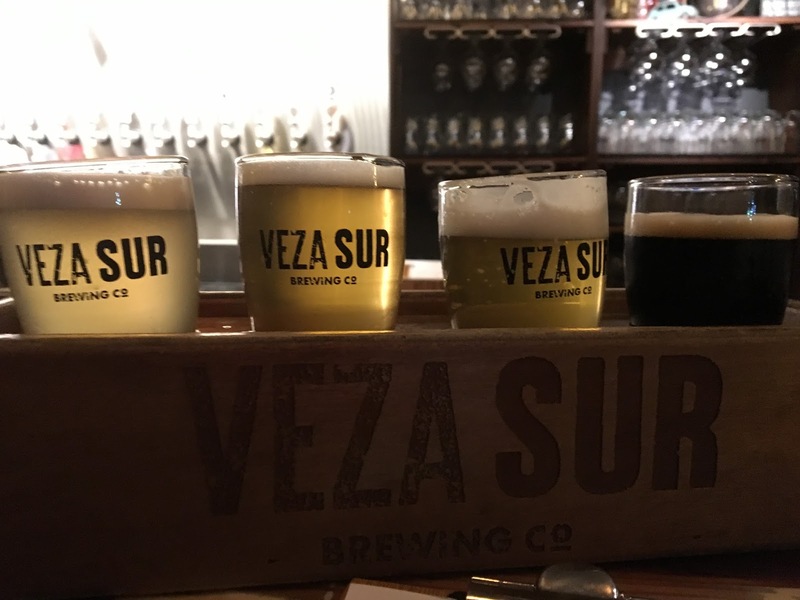 In addition to beers, Veza Sur had some AWESOME-looking beer cocktails and a nice assortment of food. 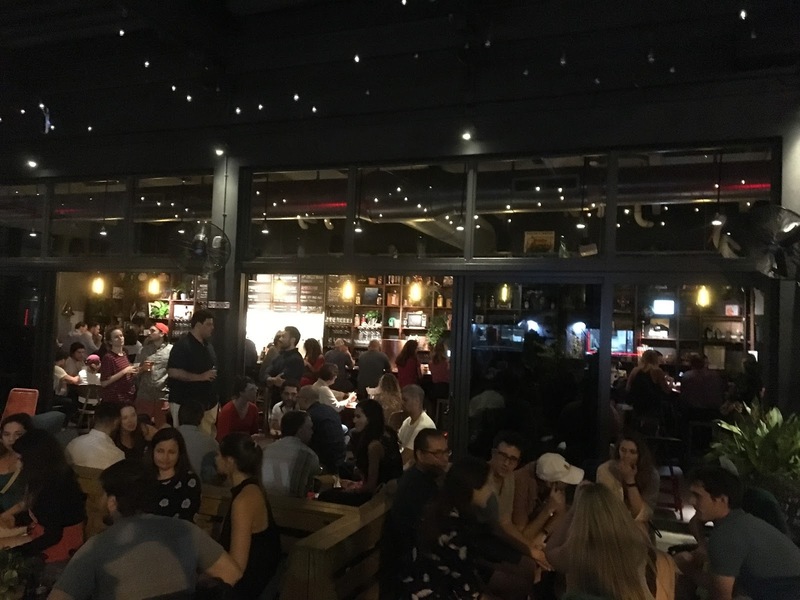 Next time for one of those cocktails! 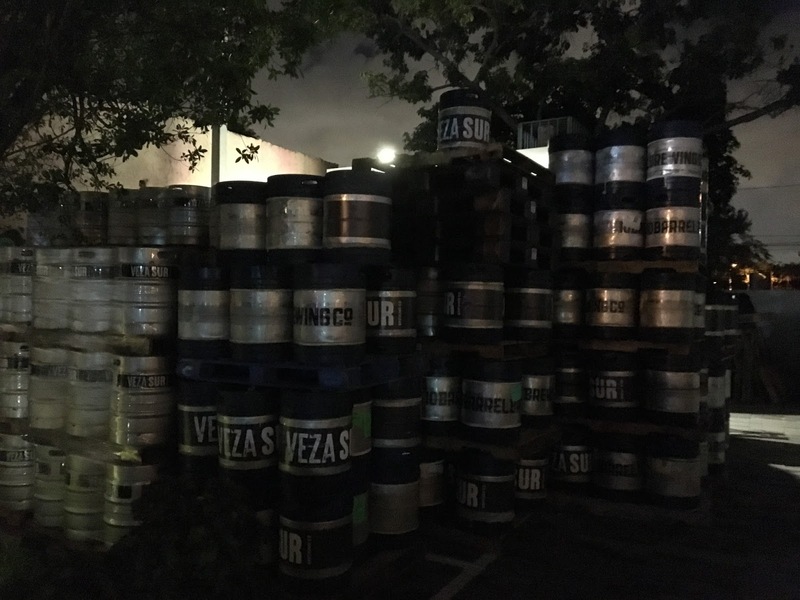 But we stuck with beer, ordering two flights of four beers each. 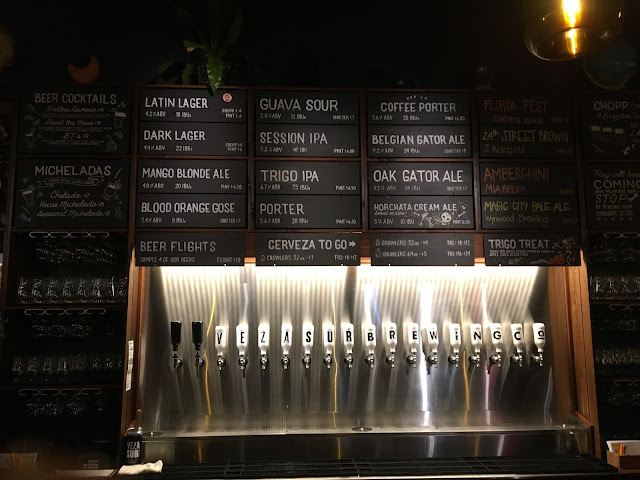 They had a great variety of styles and honestly there was not a beer that wasn't really tasty. 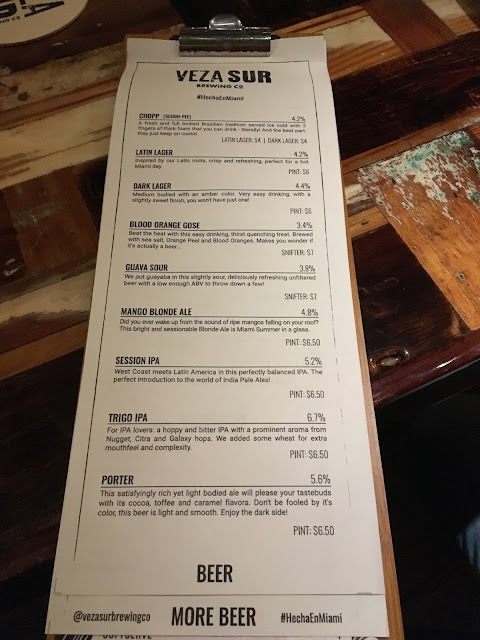 My wife wasn't into the Gose and more bitter and sour styles, but there's definitely something for everyone. Sitting at the bar, I heard person after person tell the bartenders what they like and don't like and walk away with something they were happy with. 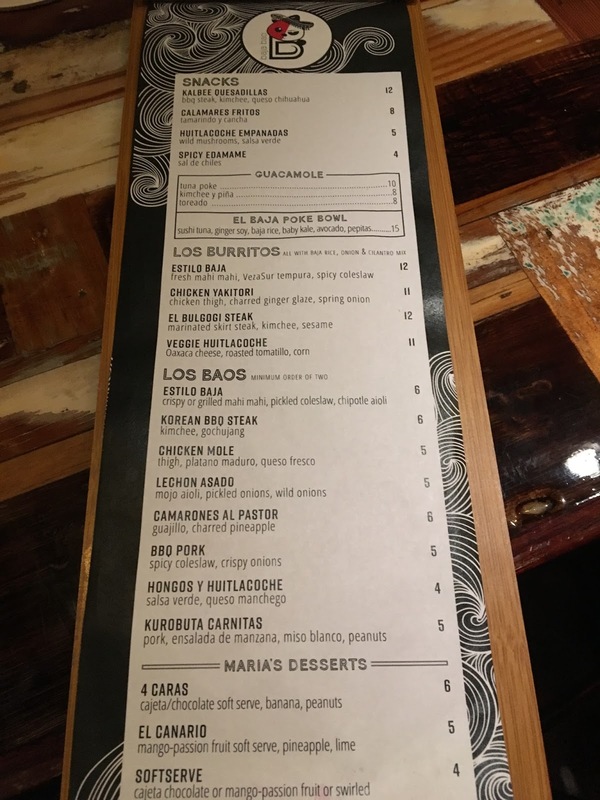 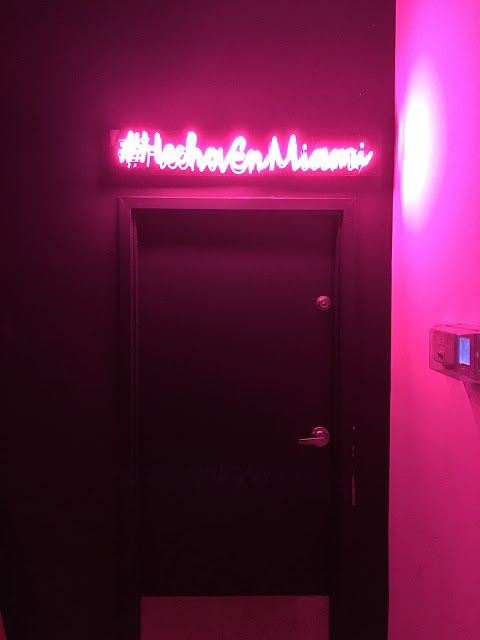 Really great service! 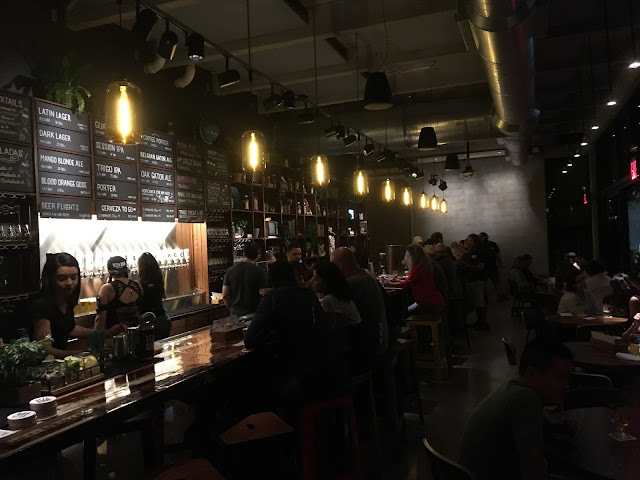 Of the eight beers we tried, Mango Blonde Ale, Trigo IPA, Porter and Horchata Cream Ale were favorites. Super flavorful, interesting, different.